With the Wii U launch out of the way, Hori have given us the run-down on their range of accessories for the new Nintendo console. Hori create quality licensed video game products, which are engineered and designed in Japan. From 3DS cases to DS play stands, screen protectors to game cases, Hori have it all. 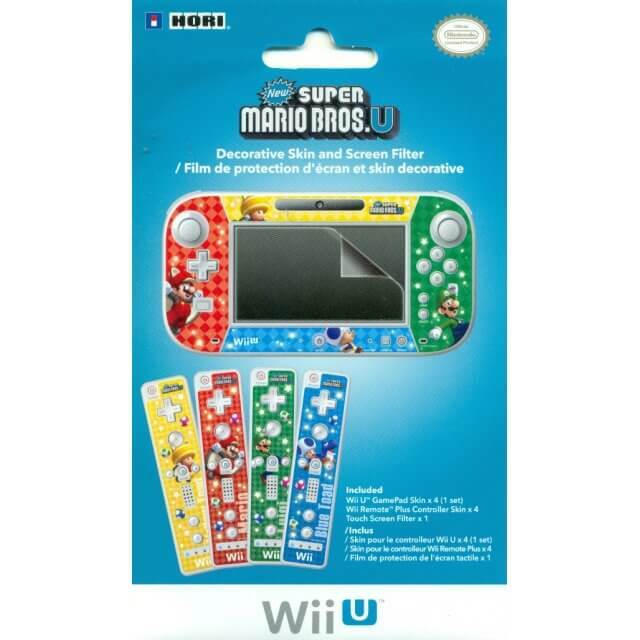 So check out the latest range set to hit the shelves for the Wii U launch below. How else are you planning to play Tekken Tag Tournament 2 on your new Wii U? 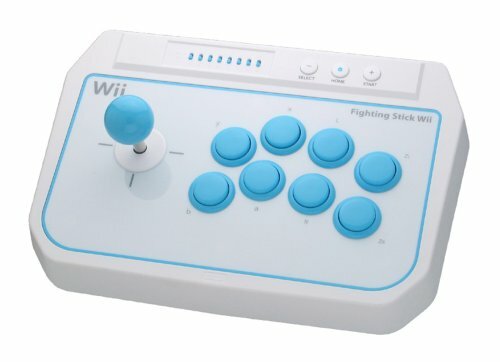 The wired fighting stick has an 8 button layout and turbo and button toggle features equipped. 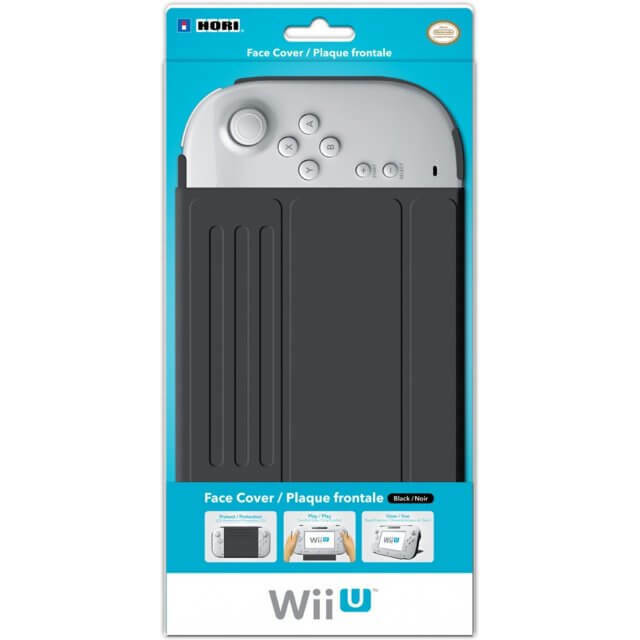 This innovative Wii U gamepad flip case protects your controller whilst acting as a fold out stand. Offering protection for your gamepad, and the option of hands free gaming. The screen cover folds onto the reverse side of the pad to function as a collapsible stand. We will definitely be picking one of these up. This silicone sleeve creates a protective casing for your Wii U gamepad and protects the controller from dirt and scratches. The silicone material also provides added grip during gameplay enhancing your play control. The case allows full access to all ports, buttons and camera lens once fitted onto the gamepad. This clear protective casing is made from durable polycarbonate material that will protect your Wii U gamepad from damage and scratches. 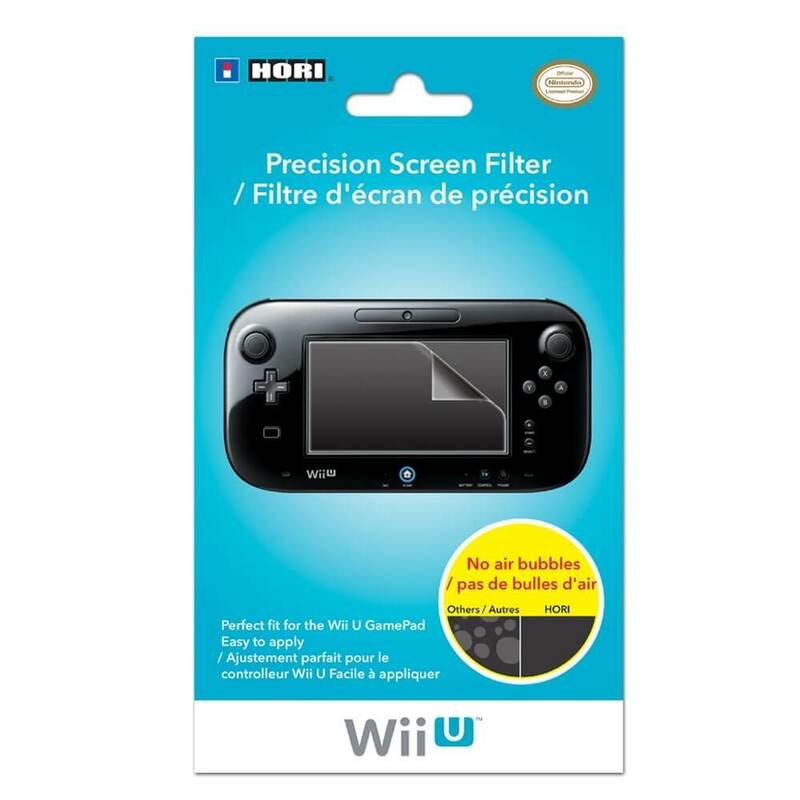 Hori’s popular range of screen filters returns this time for the Wii U Gamepad. A perfect fit for the screen on the controller and manufactured to ensure no air bubbles remain under the screen once fitted. The screen and stylus set includes 1 screen filter for the Wii U Gamepad, and 2 styluses with strap.